Do you need instant money for an emergency or upcoming event that provides you with flexible loan rates? With an RBC Personal Loan, you can get this convenience and other perks. Continue reading to know how to apply for an RBC Personal Loan. 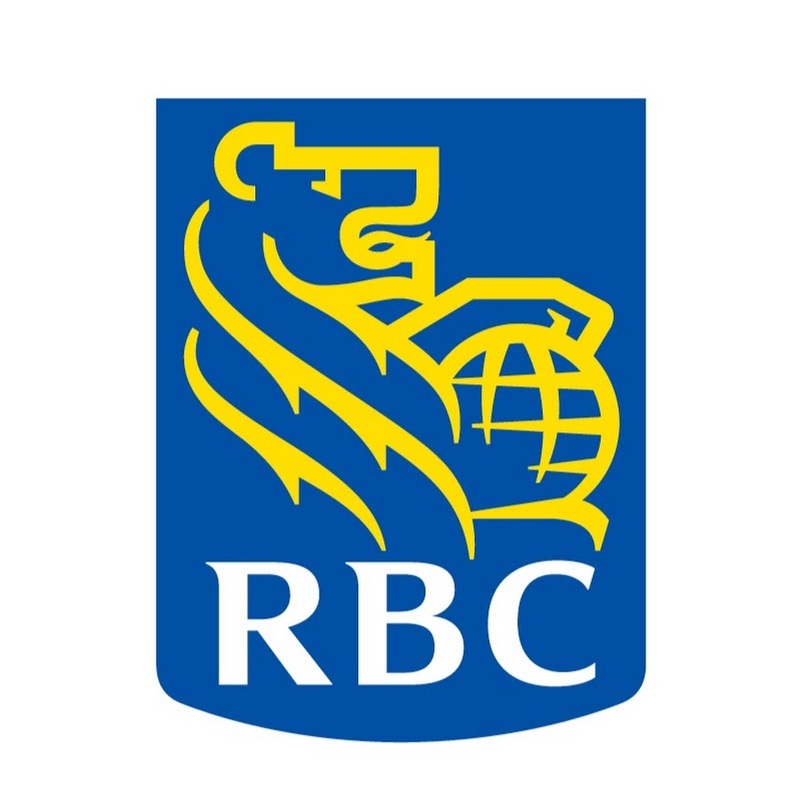 RBC Royal Bank is a leading Canadian bank. Aside from Canada, the bank has branches in the U.S. and China. With its status, you have the assurance that you can get expert and prompt assistance from its loan agents. You can use your loan for various uses such as home improvement, emergencies, debt consolidation, medical bill payment, and personal events like weddings. 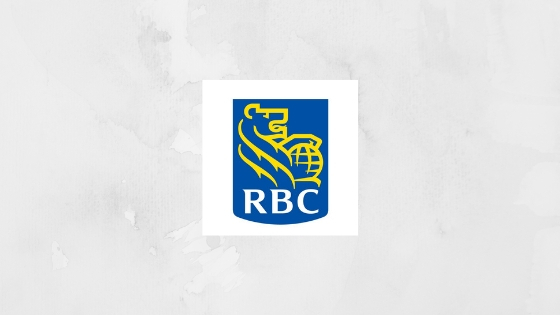 Before applying for a loan, you can use the loan payment calculator on the RBC website for an accurate estimation of the total cost of your loan. You can also compare loan terms and find out information about loan uses and check different types of interest rates. RBC also allows you to set your payment terms from 1 to 5 years. This feature allows you to manage your budget and finances better. The bank also lets you switch from a fixed rate to a variable interest rate at any time whenever the prime rate drops. If you have already enough money, you can pay your loan in full without getting penalized. RBC also allows you to close your account at any time using its online banking feature. You can also pick one from its different payment options. You can pay monthly, semi-monthly, fortnightly, or weekly. Likewise, you can also adjust your payment account, as well as the amount, frequency or due date of your payment through the bank’s online banking feature. Are you interested in requesting an RBC Personal Loan? Find out the bank’s application process and requirements. You can apply for a loan in one of RBC Royal Bank branch or over the phone. Also, the bank will request to present proof of identification that you are at least 18 years old. RBC Royal Bank may also request a document that you are a citizen or permanent resident of Canada. You must also have a valid bank account and an email address. Make sure to visit their website for more information. According to TransUnion, ideally, you must have a credit score higher than 650. RBC Royal Bank can grant loans from $5,000 to $10,000 that you can repay from 1 to 5 years. RBC Royal Bank charges a non-sufficient fee (NSF) of $45 if your bank account has insufficient funds when your loan repayment is due. RBC Royal Bank does not have pre-payment fee. RBC Royal Bank does not post its interest rates online, and you may need to inquire these on the phone. On average, interest rates in Canadian lenders range between 5% and 36%, which depend on the terms of payment, credit history, and other factors. In summary, getting an RBC Personal Loan works best if you want to have payment flexibility in repaying your loan.